50 Books | 50 Covers nomination. Thankful to be nominated, and hopeful to be awarded. 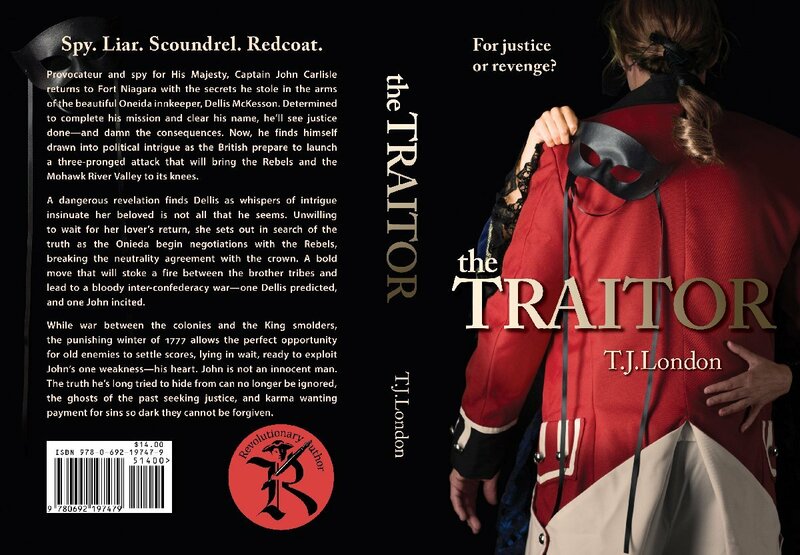 This is my jacket design for the second book in the Redcoats & Rebels Saga by T.J. London, set to release October 26, 2018. 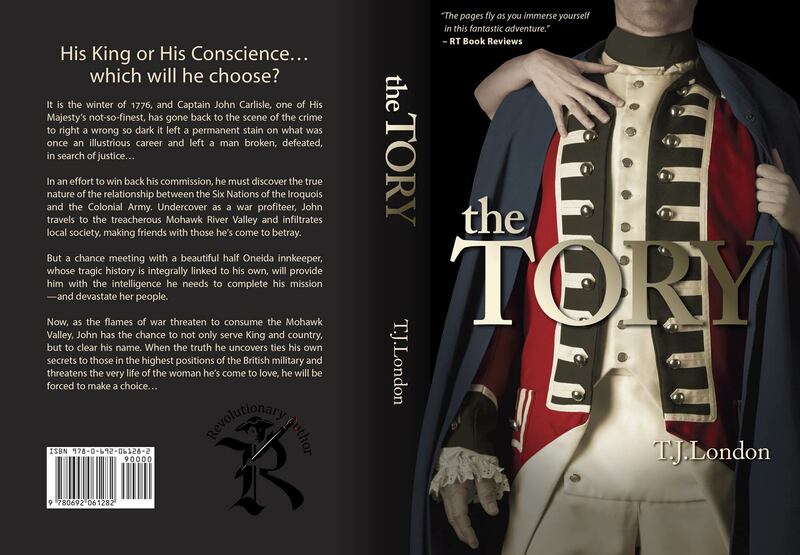 For this project, I kept with the style of the first book, the Tory, for a unified design. As with the last book, I shot the cover in my home studio using the same model, Brian, who represents the protagonist in the author’s trilogy. T.J. London herself was the other model, or should I say ‘hand model’. It was a crazy fun day, and this is the result of our hard work. You can find it on Amazon after it’s release date. Here’s my portfolio link to the work I’ve done for Tracey (aka T.J. London). Congrats to My Friend Tracey (aka T.J. London) on her new book release! For this project, I fully immersed myself in her story of John Carlisle, the protagonist in her Revolutionary Wartime historical fiction story, before concepting, photographing, and designing the book jacket. It was a great project to follow the design of her brand logo for Revolutionary Author. I look forward to completing the next two books in the series. Check it out. It’s on Amazon! The author’s site is RevolutionaryAuthor.com.